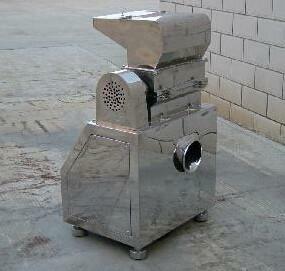 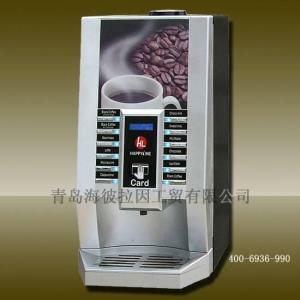 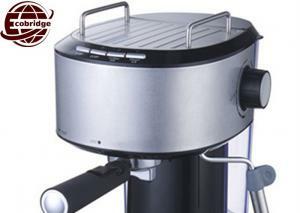 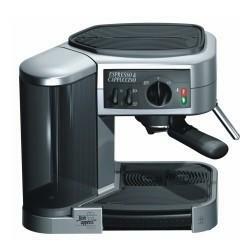 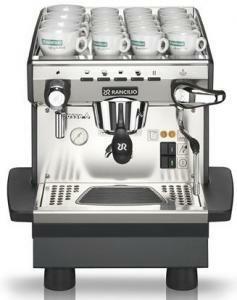 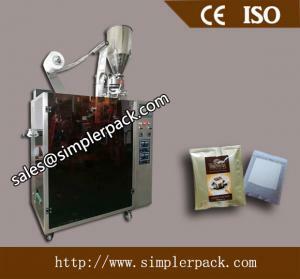 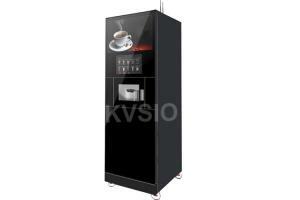 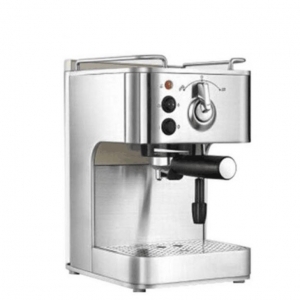 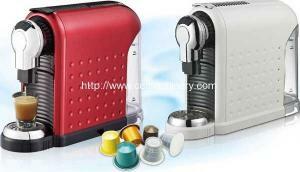 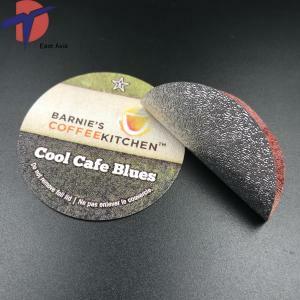 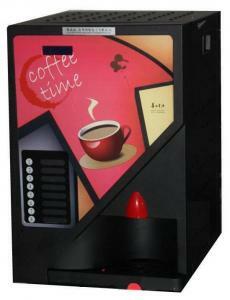 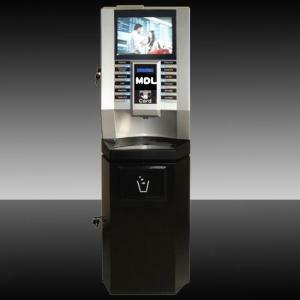 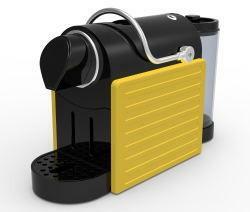 coffee espresso machine - coffee espresso machine for sale. 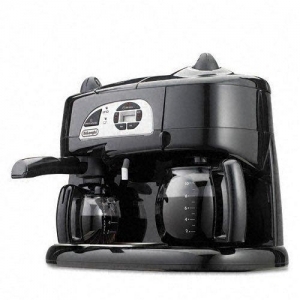 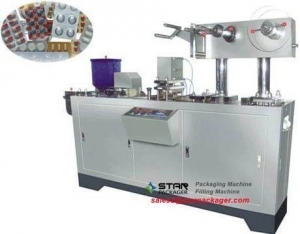 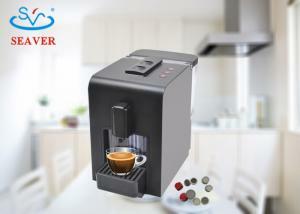 ... Coffee Maker /Machine, Capsule Espresso Machine Automatic Espresso point capsule coffee machines/Makers Product Features ◆ 2015 new generation, in... Ningbo Friedan Electrical Appliance Co., Ltd. 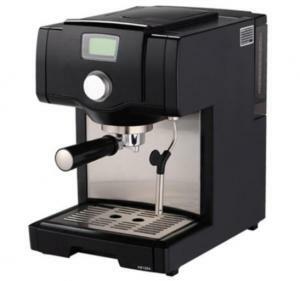 ...The machine parameters Product name Vienna Plus automatic coffee Origin china Brand Italy SAECO Appearance size 337 * 325 * 325mm Quantity 8.5 kg V... Company Name: Guangzhou Banktown Trading Co., Ltd.